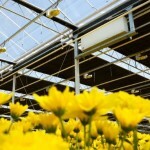 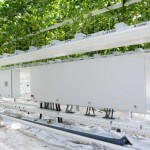 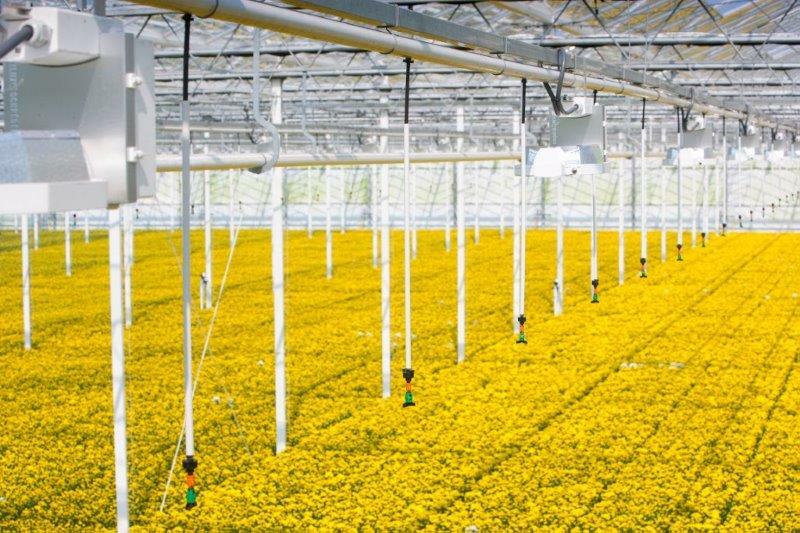 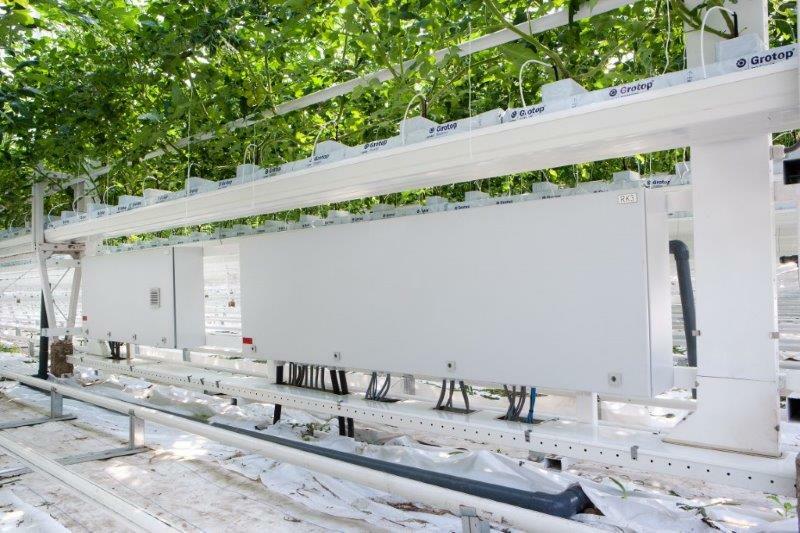 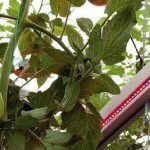 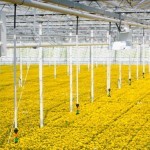 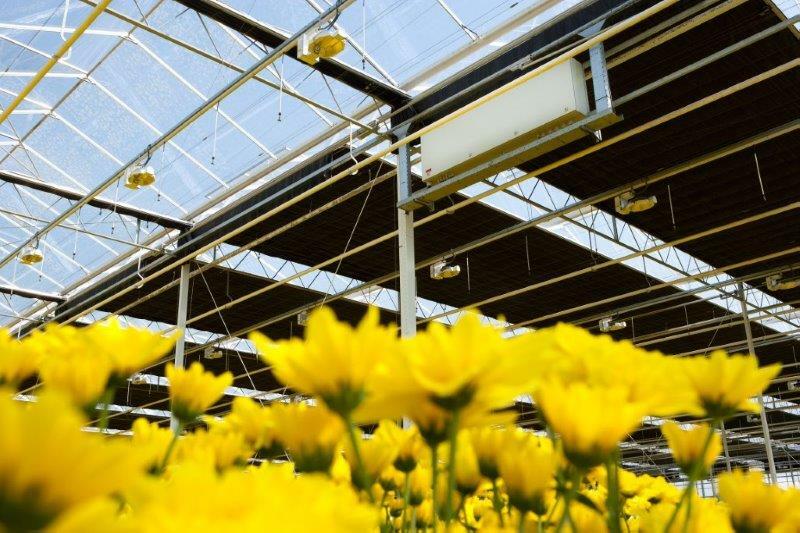 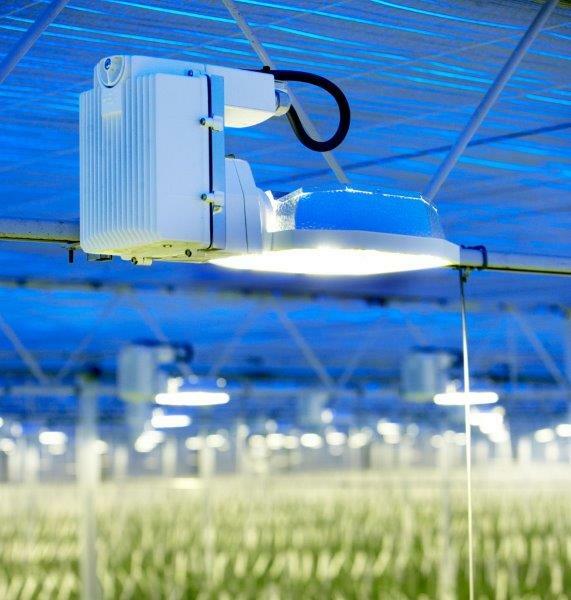 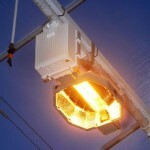 Grow light | Tebarex B.V.
Grow light systems need to be tailored to the crop and growing situation. 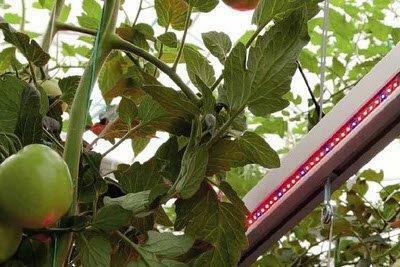 Grow light exist a with range of applications from floweringlamp, to a LED top- and interlighting to HP sodium toplight or a combination of this applications. 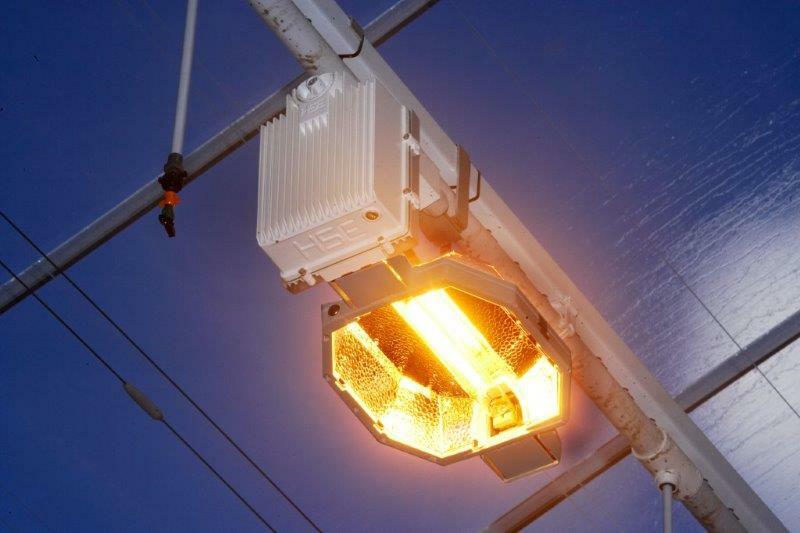 Based on a thought out light recipe, Tebarex engineers will provide you an energy efficient and reliable cable plan and switch panels.